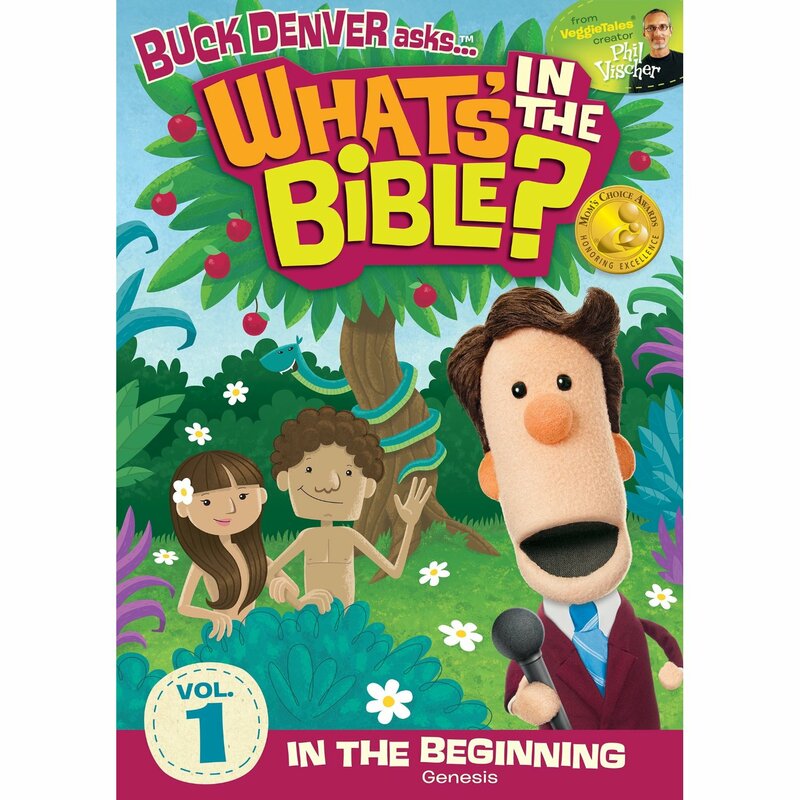 Our 3rd giveaway is for a dvd from What's in the Bible! What's In the Bible? from VeggieTales (r) creator Phil Vischer. The Bible made easy for everyone! 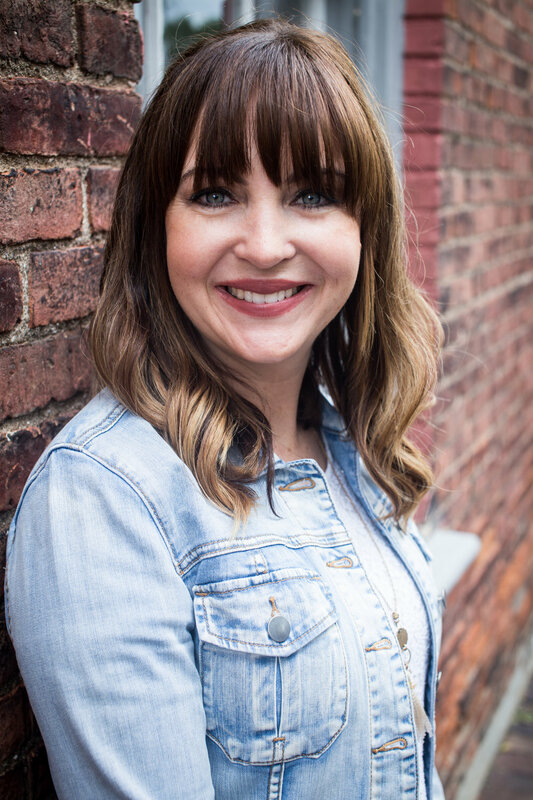 Vischer has set out to teach kids (and parents!) the story of the Bible – God’s great rescue plan! We know the stories of Moses, Noah, David, and Jesus, but in this groundbreaking new Bible DVD series, we learn how they all fit together to tell one big, redemptive story. Vischer’s signature wit shines through with his all-new cast of characters, fast-paced flash animation, and catchy tunes. This is one journey through the Bible you won't want to miss! To enter join the rafflecopter below: You have until midnight (eastern time) to enter. All winners will be chose tomorrow!